IntroductionQuick ReferenceAbout ESCCAPLatest NewsTravelling abroad? 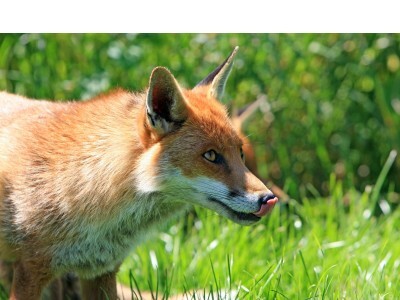 Welcome to the ESCCAP UK & Ireland website, designed to provide pet owners and veterinary and animal care professionals with the information and tools they need to effectively protect dogs and cats from parasitic threats in the UK, Ireland and abroad. The European Scientific Counsel for Companion Animal Parasites (ESCCAP) was formed in 2005. It is an independent, not for profit organisation, comprising a group of eminent veterinarians across Europe all with recognised expertise in the field of parasitology. ESCCAP is dedicated to providing access to clear and constructive information for veterinarians and pet owners with the aim of strengthening the animal-human bond. It works to provide the knowledge essential to help eradicate parasites in pets and the objective is to have a Europe where parasites are no longer a health issue for pets or humans. 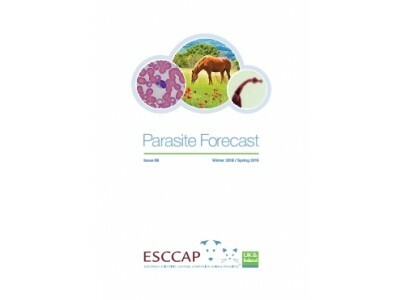 ESCCAP UK & Ireland bring together the UK and Irish national associations of ESCCAP to form a group consisting of some of the leading experts in the field of veterinary parasitology. ESCCAP UK & Ireland works with pet owners and veterinary/animal care professionals to raise awareness of the threat from parasites and to provide relevant information and advice for the UK and Ireland.